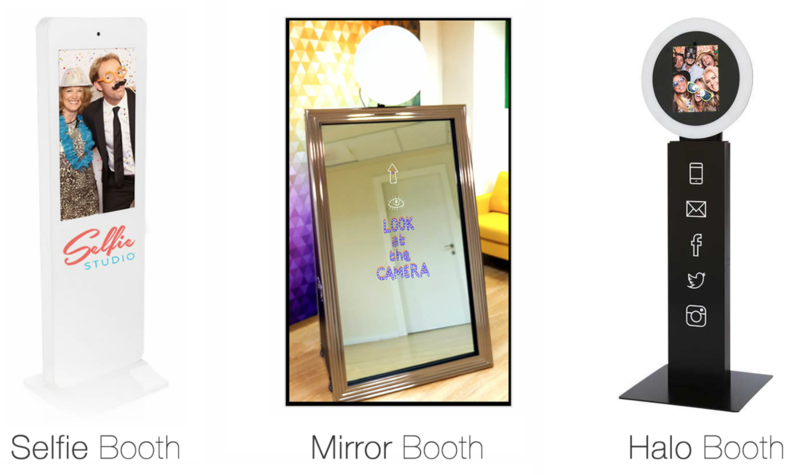 Knoxville Photo Booth Rental - Selfie Studio - Instant Fun! Red carpet? Mustaches? Keepsake photo frame? Your event is as unique as you are. We have a wide range of options for all kinds of events and a Selfie Studio Specialist standing by to create the perfect Selfie Studio package with you! Please contact us below to get started! Make your event awesome right now! Designed & Powered by InnerDigital, LLC. Selfie Studio Login. Mirror Me Login.